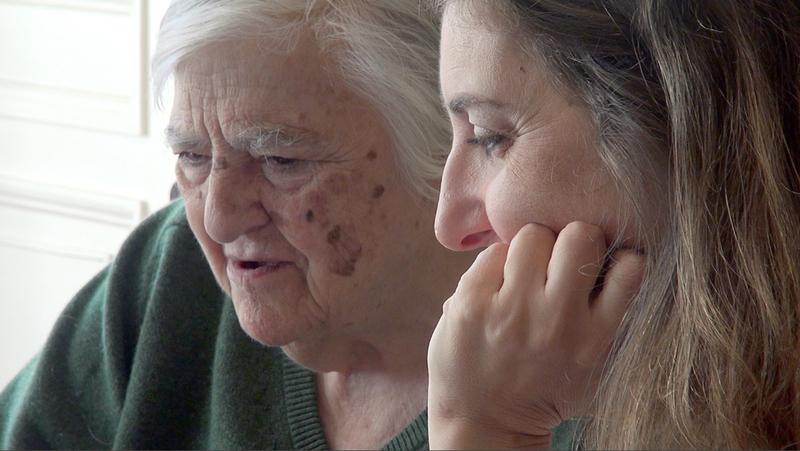 Joana met the artist and poet Etel Adnan at the end of the 1990s. They quickly grew close, bound by links to a city they had never been to: Smyrna formerly, Izmir today. Joana’s paternal Greek family were forced into exile from Smyrna by the Turkish armies after the end of the Ottoman Empire. Etel’s Greek mother, was born in Smyrna, married to a Syrian officer of the Ottoman Army and exiled to Lebanon after the fall of the empire. 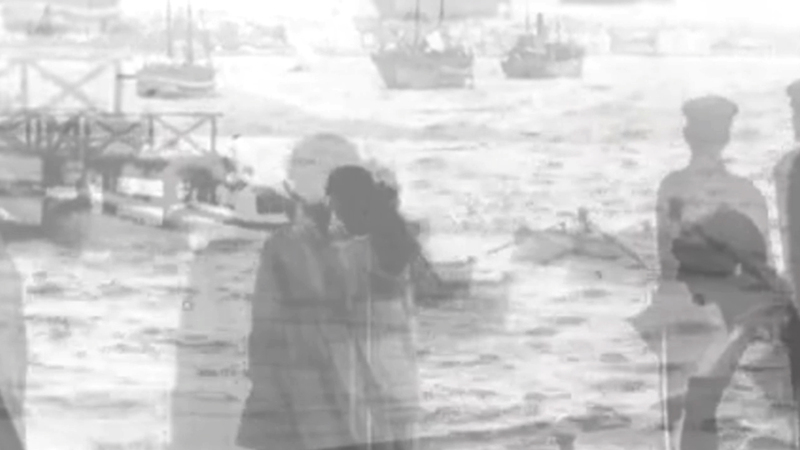 Etel and Joana lived in an imaginary Smyrna, today Izmir, without ever setting foot there. At present, both find themselves engaged in questions around the transmission of history, and interrogate their attachment to objects, places, the constructions of imaginaries and mythologies without images. Their personal experiences, their stories serve as a background to the region’s changes after the fall of the Ottoman Empire, the evolution of the borders questionning the notion of identity and belonging.